The GOAL project empowers adolescent girls from low-income communities with sport and life skill lessons. 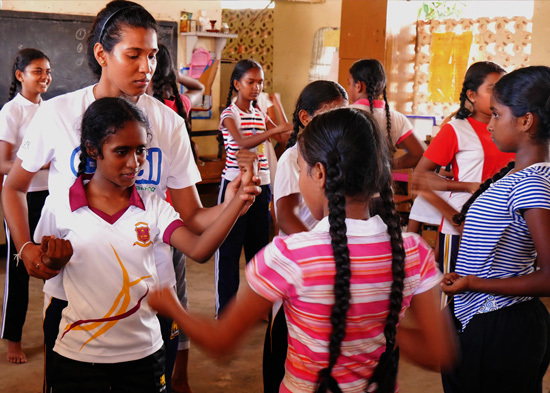 With netball and karate classes the girls lern discipline and build self-confidence. The additional life skills lessons with a structured curriculum, supports adolescent girls to develop skills and knowledge to make well-informed life choices. In weekly school visits and one-day programmes our social workers support the development of adolescent girls.